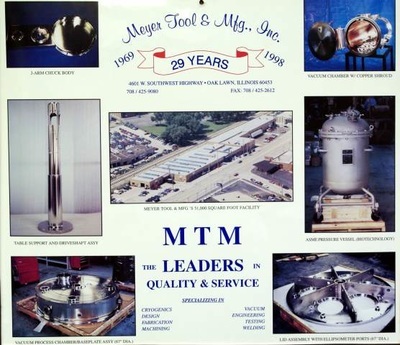 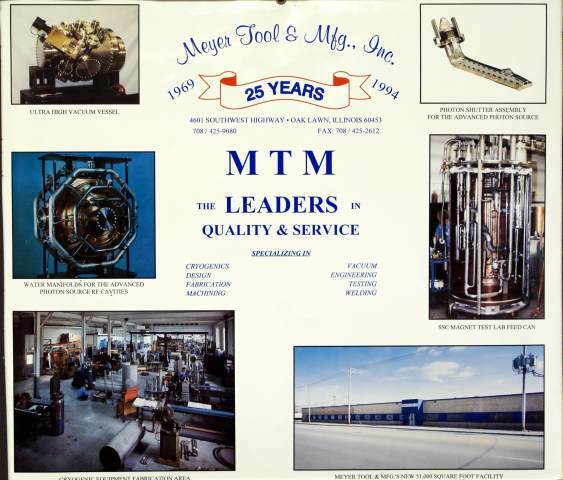 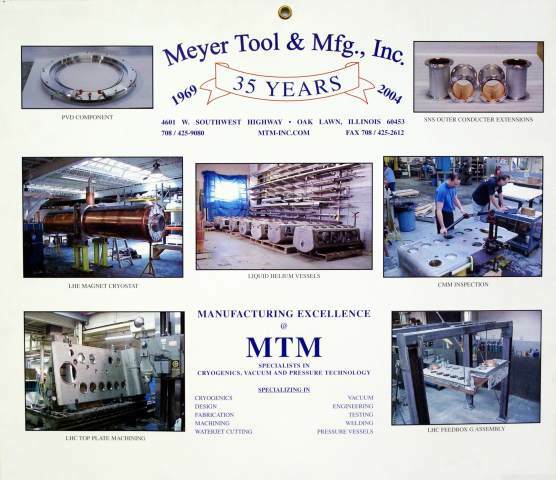 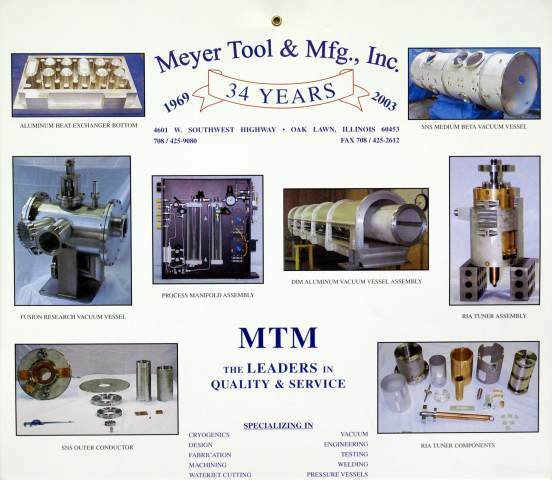 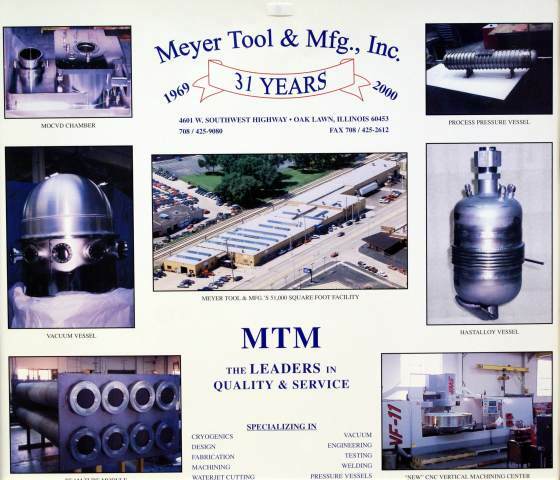 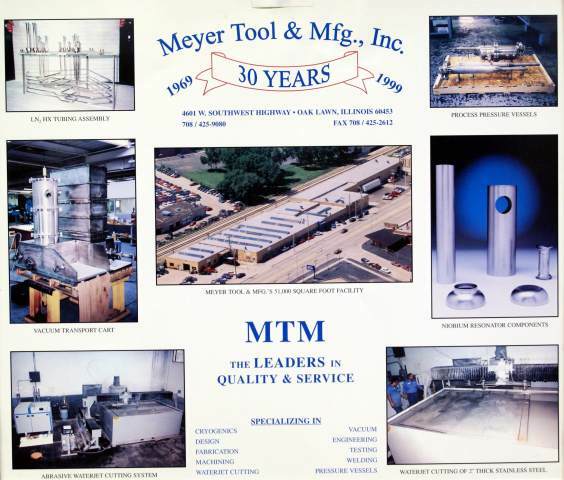 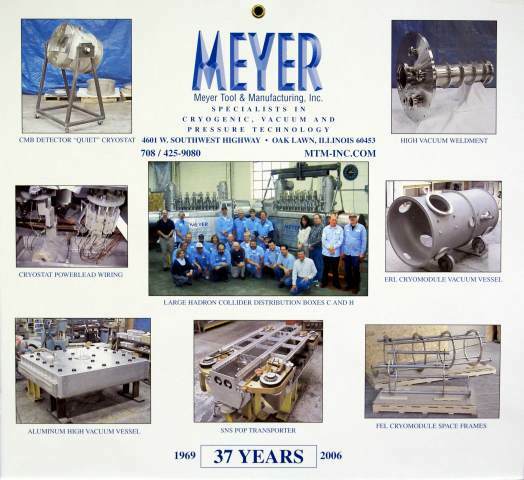 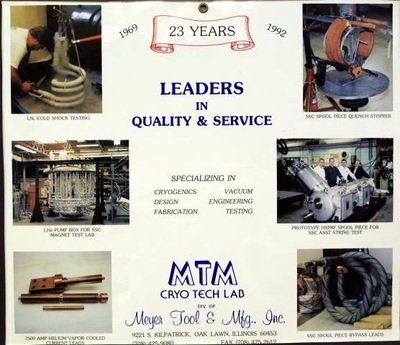 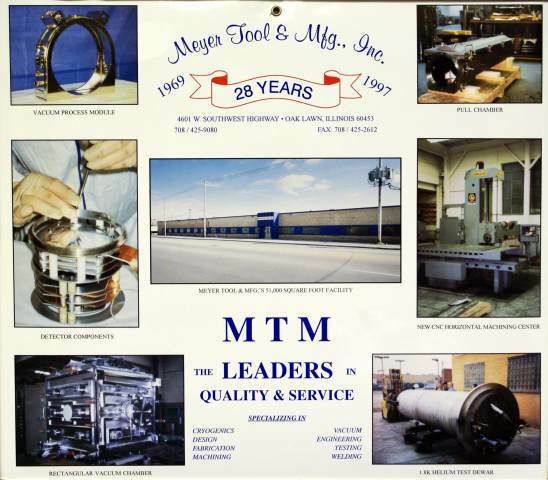 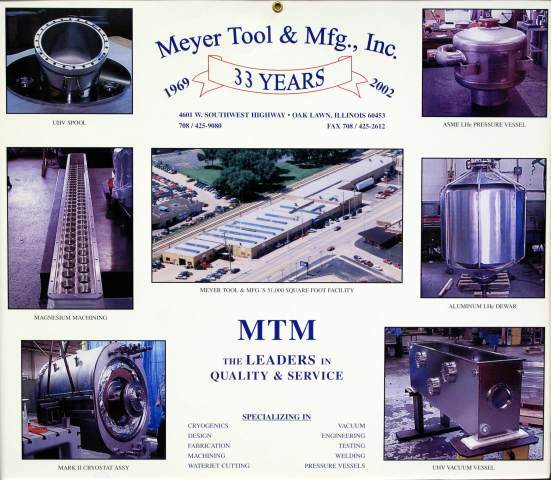 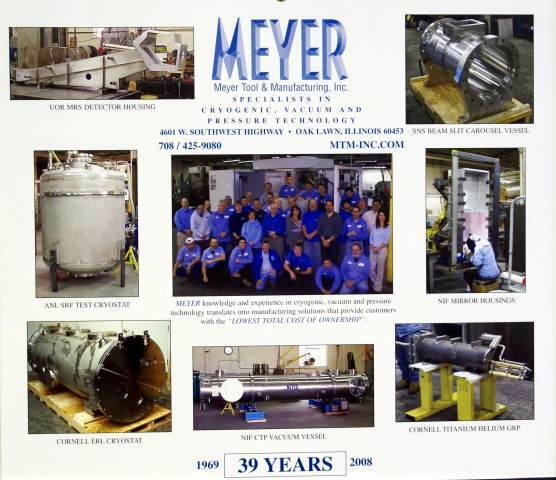 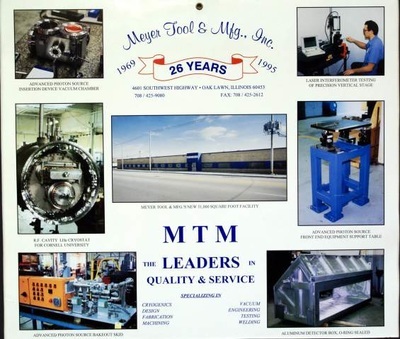 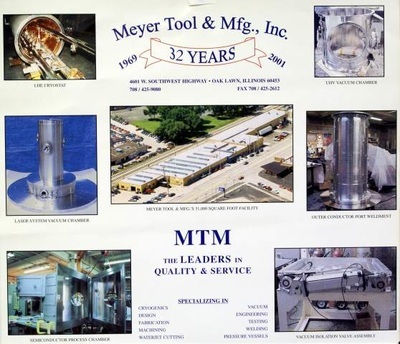 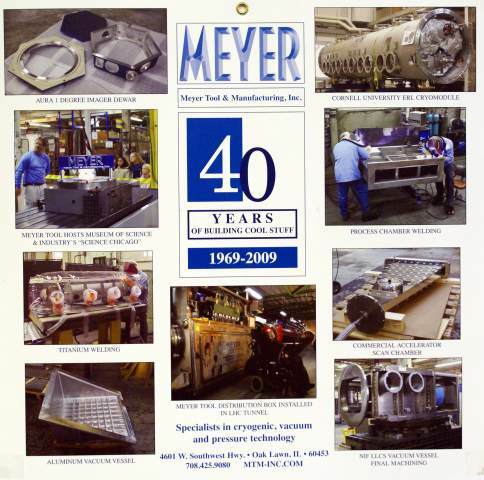 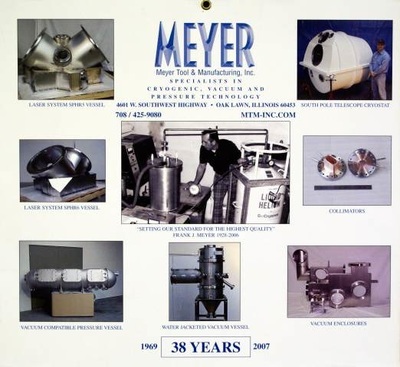 Retrospective of Calendars from Meyer Tool - Meyer Tool & Mfg. Over time we hope to expand the information and history connected to the individual photos on the calendars shown below. 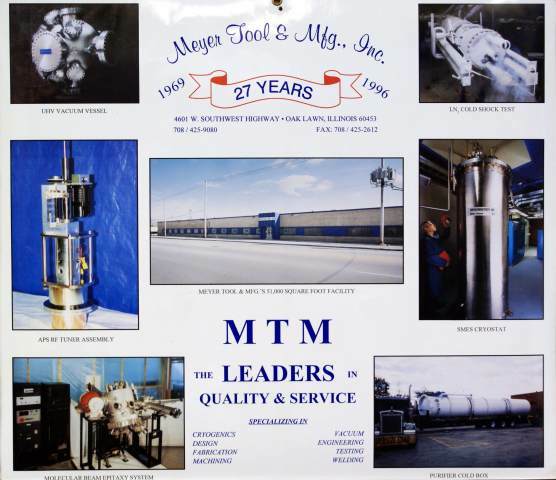 If you have a story or anecdote to relate about any of these photographs, please send an email to sales@mtm-inc.com. If you don’t presently receive our calendar and would like to, please sign up on our contact page. 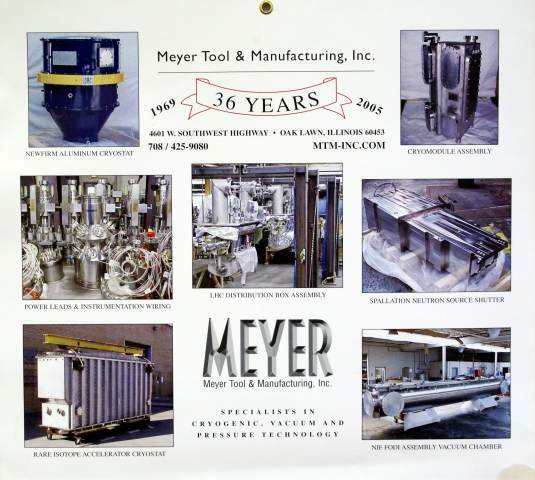 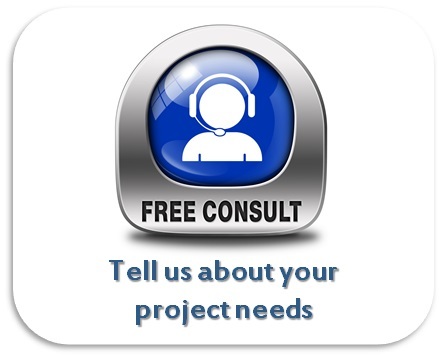 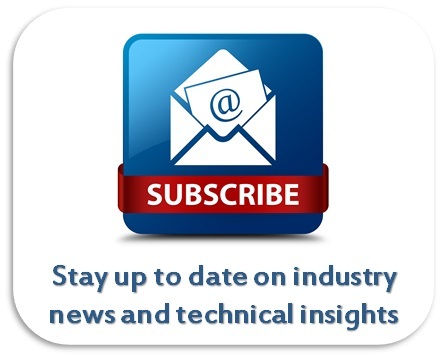 Request the calendar in the “Question” field and be sure to include your mailing address. Click on a calendar photo below to see a larger view.